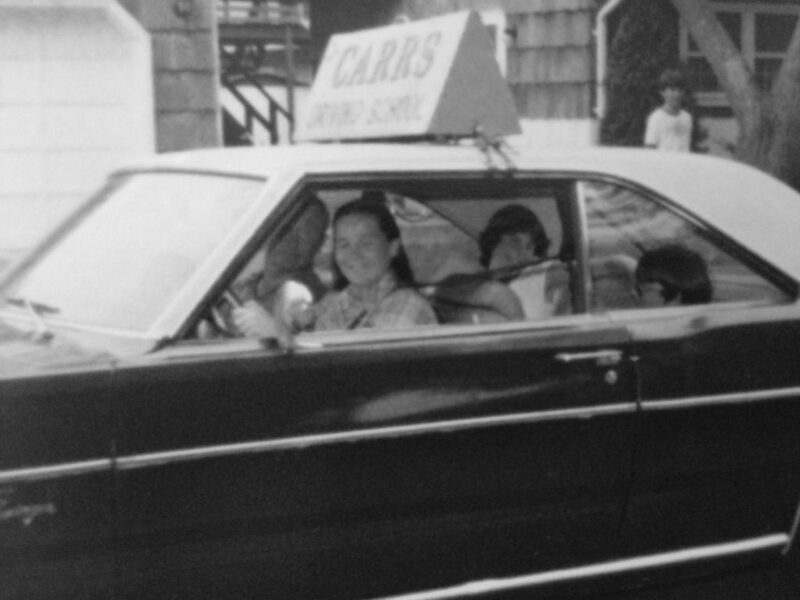 The Carr family has proudly been providing quality service since 1957! 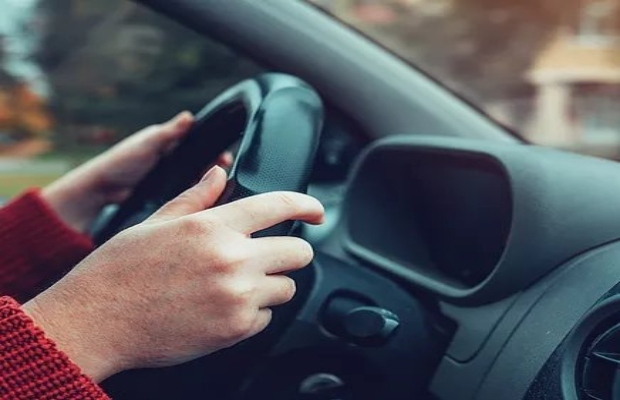 Our reputation and years of experience reflect our commitment to making your driving experience enjoyable and educational. Our goal is to teach each of our students the fundamental skills needed to become safe, confident, and responsible drivers. Our staff is always friendly and patient. 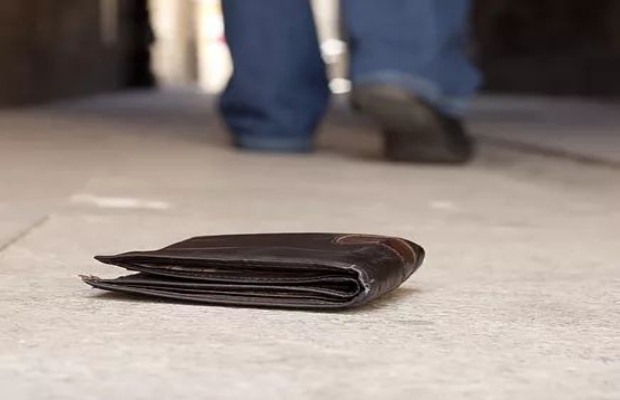 Each instructor has passed a required criminal background check and is fully trained and state certified. Most of our instructors are local teachers. 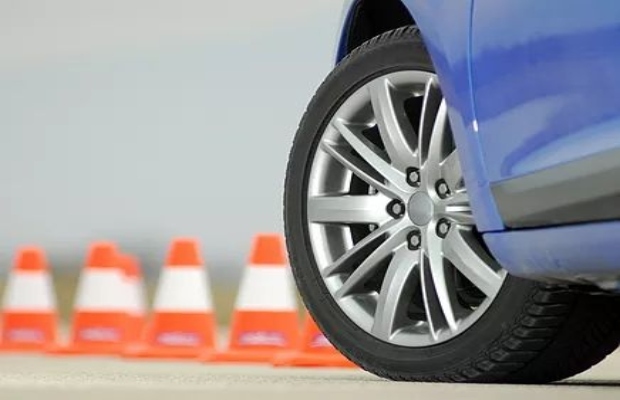 We believe their teaching background enhances the driving experience for our students. Our scheduling is flexible with lessons taught 7 days a week. 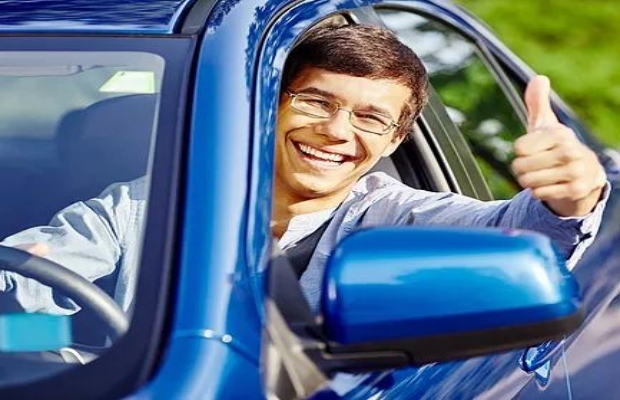 Allow us to assist you with your individual driving and/or testing needs. 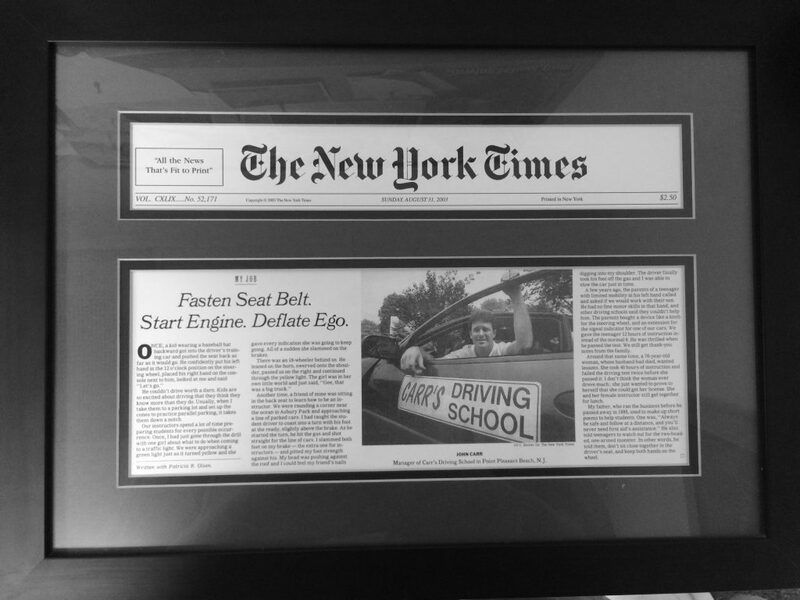 Call 732-892-6775 or e-mail carrsdrivingschool@verizon.net today to obtain pricing. We chose Carr's because we heard great things. We're so glad we did! My son really enjoyed his driving time. I'll be in touch to schedule a review lesson and for you guys to take him for his road test. 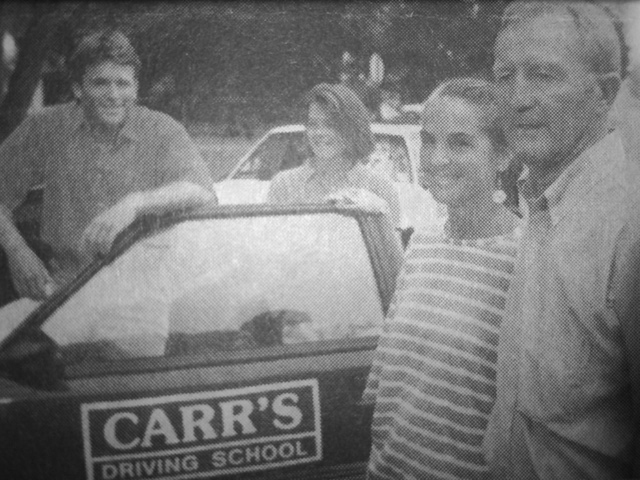 My daughter would not have passed her road test if not for Carr's Driving School. Early on, the 6hrs gave her a great start, she loved her instructor. The review lesson right before her road test was what she needed. Thank you for helping make her 17th Birthday extra special! Thank you ever so much for making my learning-to-drive experiences a positive and enjoyable one. I'm grateful to you for building up my confidence, showing me the skills needed and the helpful parallel parking hints. Thanks for a really great driving school experience! 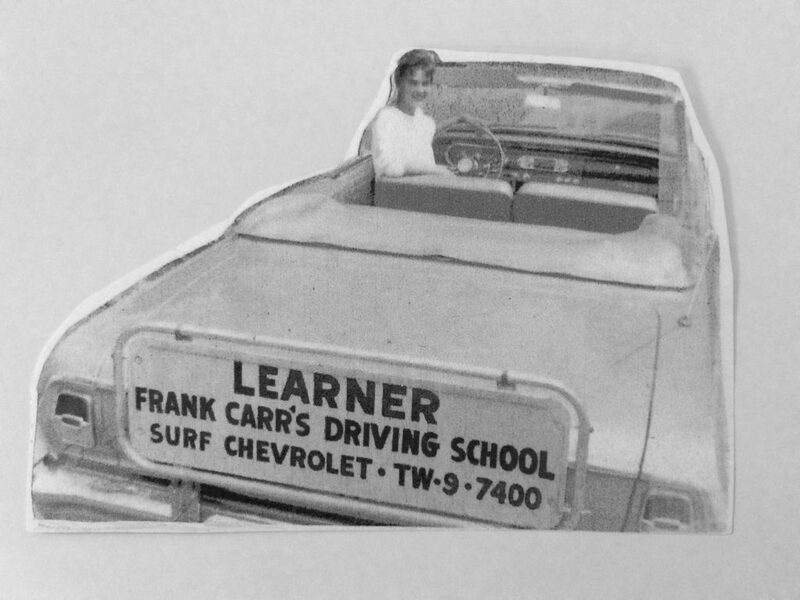 Everyone at Carr's Driving School is awesome and very patient. I know I will be a better driver because of my lessons with you. Thank you for answering all my questions regarding my 16 year old and what we needed to get his permit. He's my first to drive. The information and your patience with me were most appreciated. 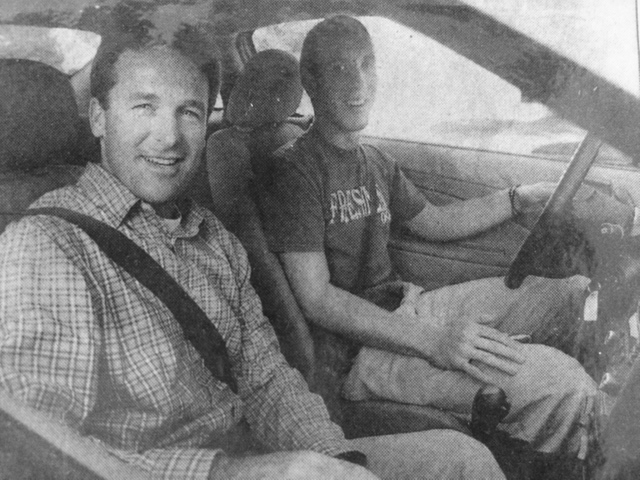 Mr. Carr taught me to drive. He's one of my favorite teachers! Now it's time for him to teach my twins. I was so glad to hear he was still giving lessons. I wanted to thank you for helping reschedule my daughter's road test date. You were incredibly helpful. A sincere thank you. Carr's taught our first three kids to be good drivers, this will be our last. We've been pleased with your service and look forward to working with you again. Please send us an application to get her started. Thank you for helping replace my son's washed permit. You made what I thought would be a nightmare, easy. Thank you to you and your staff for being so patient and providing such great instruction. 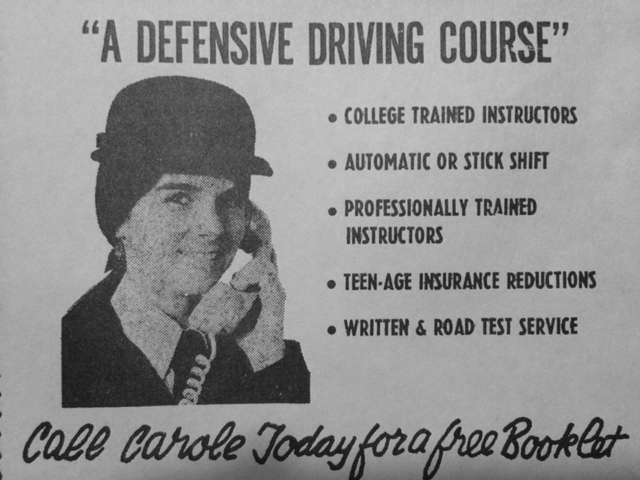 Please call 732-892-6775 or e-mail us at carrsdrivingschool@verizon.net and we will gladly answer any questions you have and discuss your individual needs as well as the fees for our services. You can also complete our contact form and we will be in touch soon. 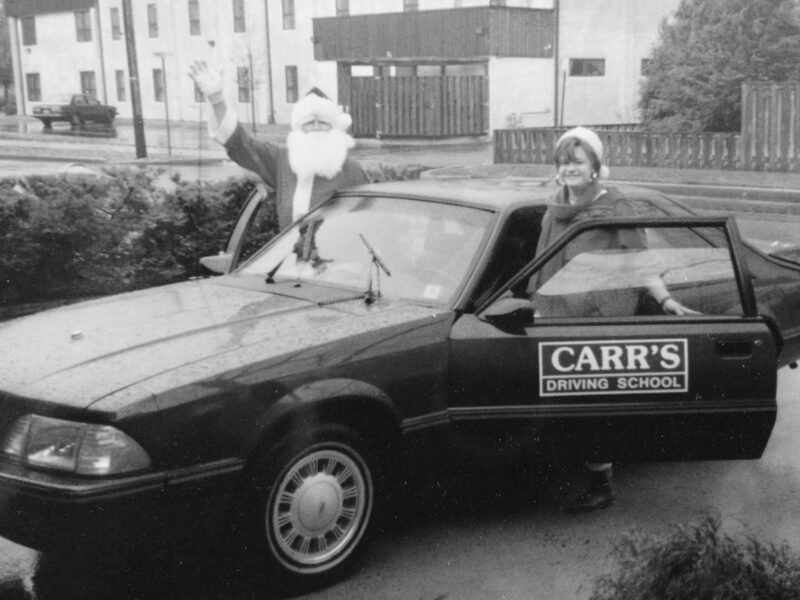 Carr’s Driving School services areas as far North as Rumson to as far South as Bayville. The following is a list of some of the areas we service: Rumson, Red Bank, Eatontown, Long Branch, Ocean Twp, Tinton Falls, Shrewsbury, Little Silver, Asbury Park, Neptune, Wall, Howell, Farmingdale, Avon, Belmar, Spring Lake, Spring Lake Heights, Sea Girt, Manasquan, Brielle, Pt. Pleasant, Point Pleasant Beach, Brick, Bricktown, Lakewood, Toms River, Beachwood, Bayville. 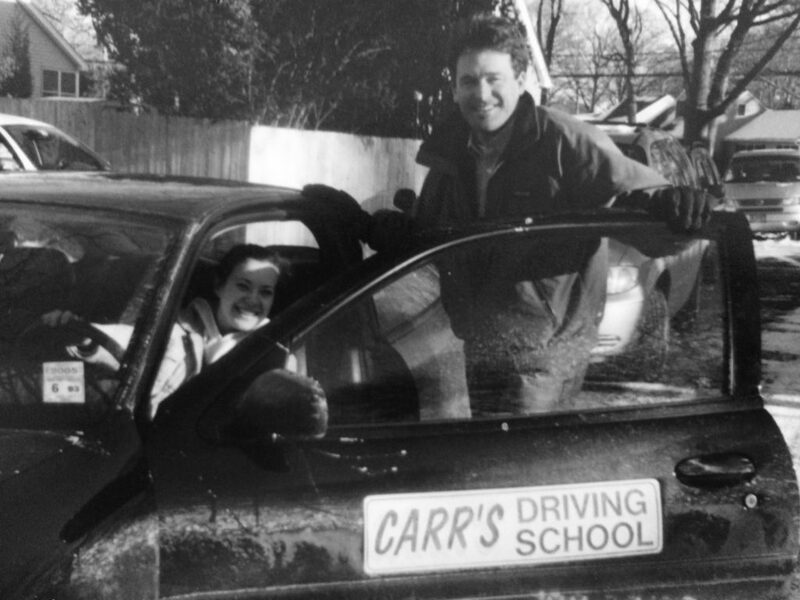 Carr’s Driving School is a member of the The Driving School Association of NJ (DSANJ). Family owned and operated for 61 years. Copyright 1957 – 2018. All rights reserved.